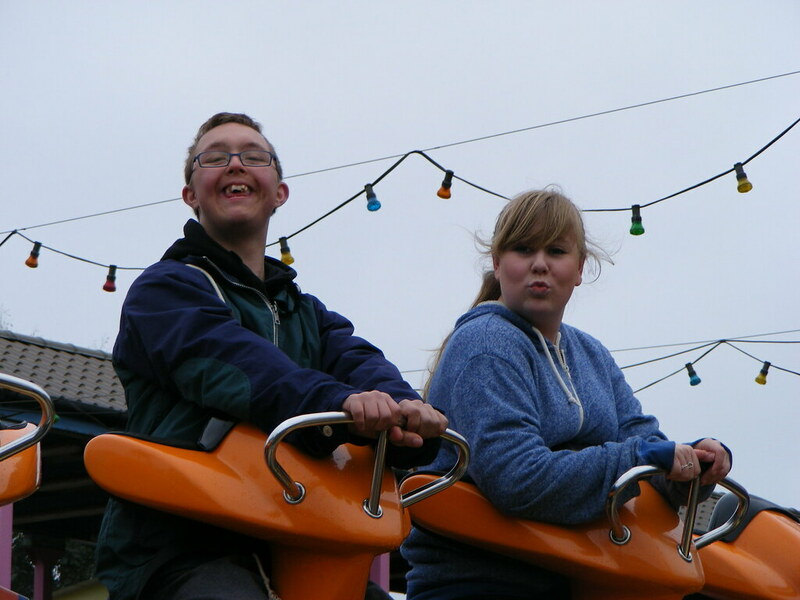 A Big thank you to Sally Cornwell and c2c who have kindly sponsored today to provide a family fun day at Adveture Island. 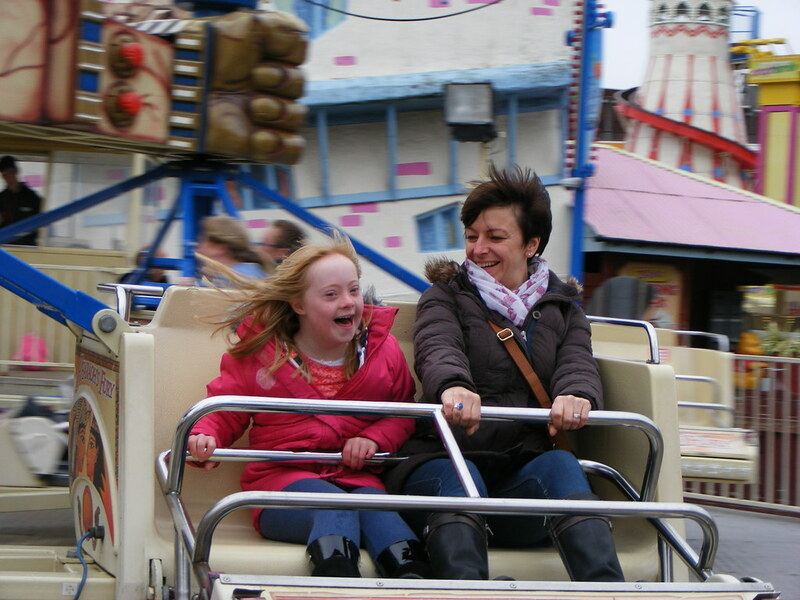 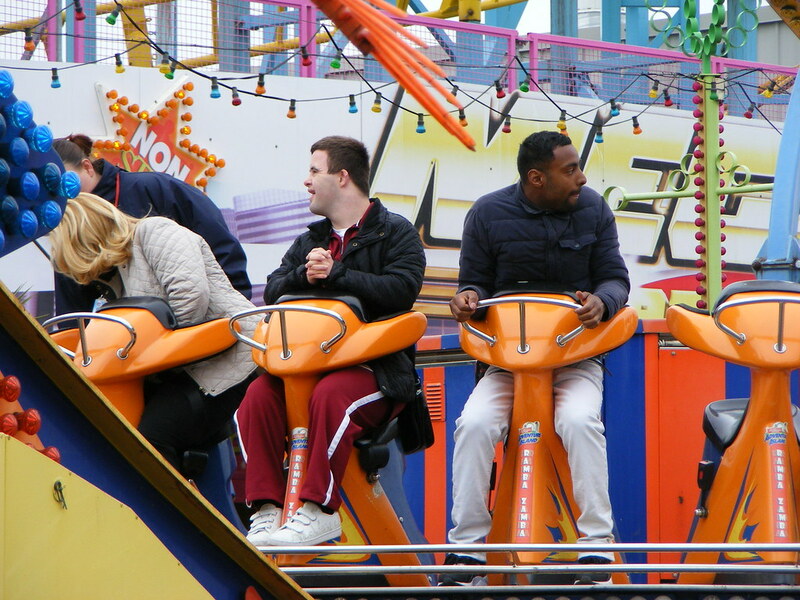 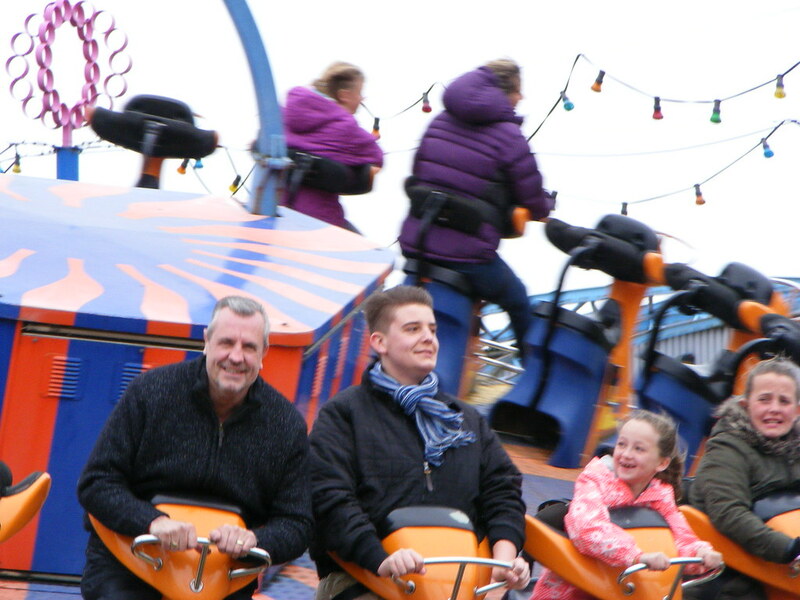 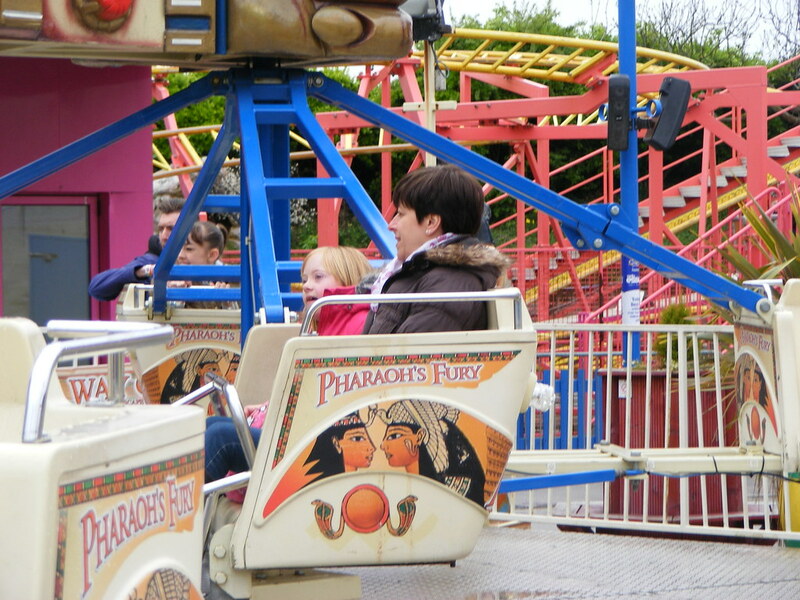 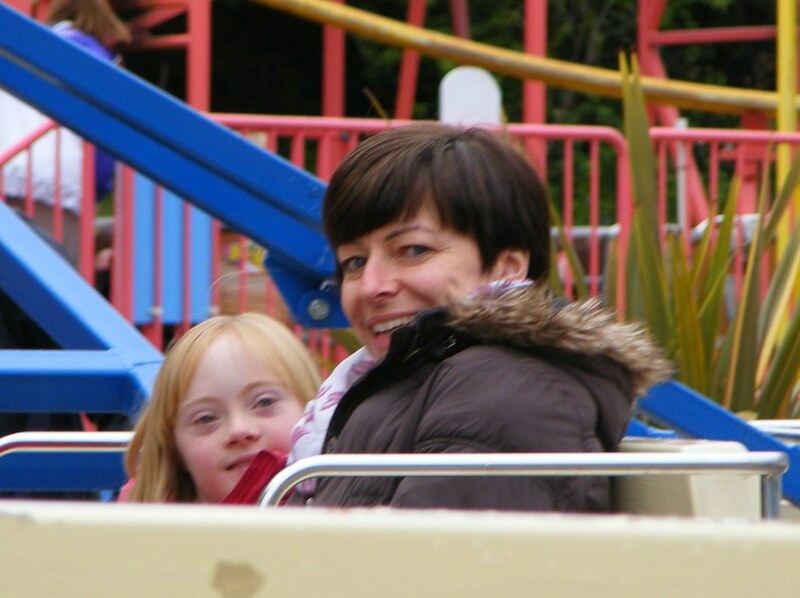 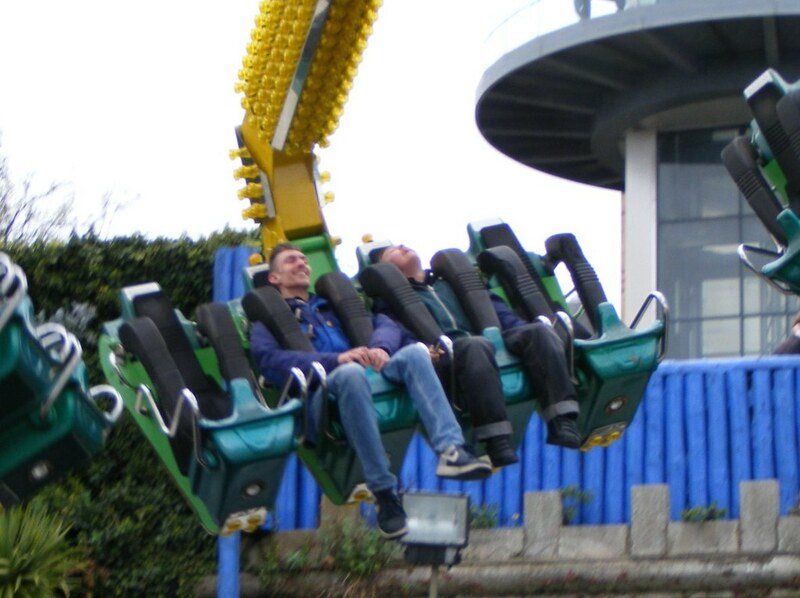 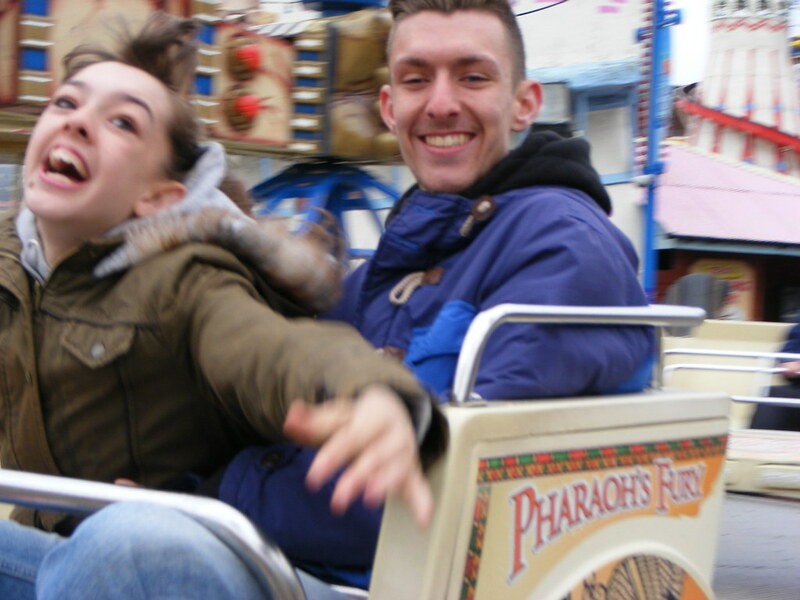 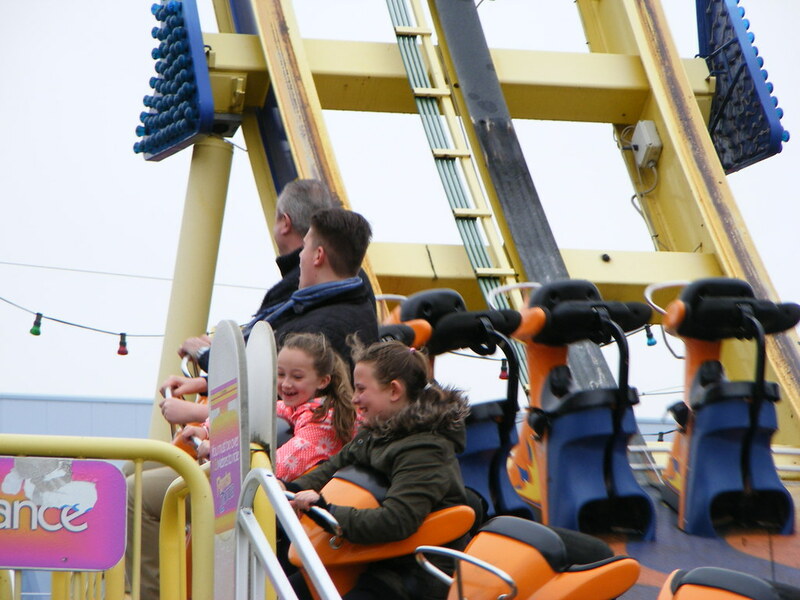 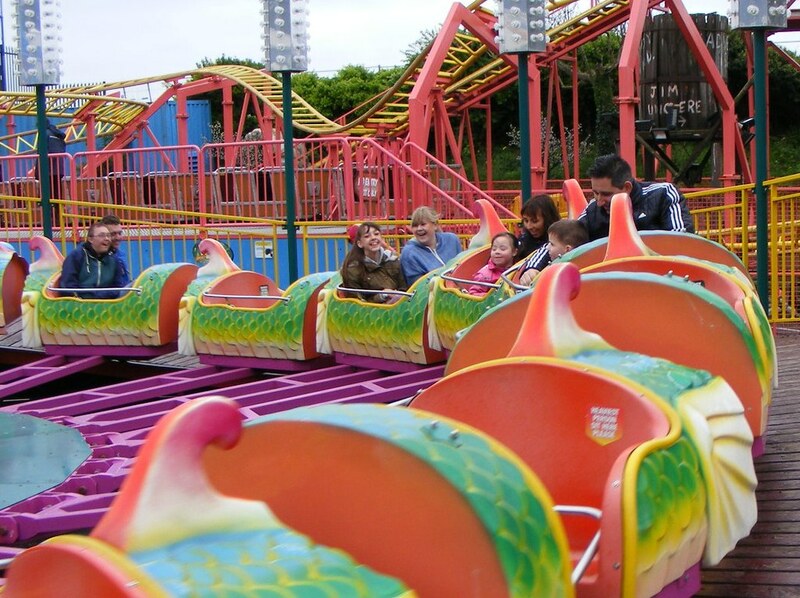 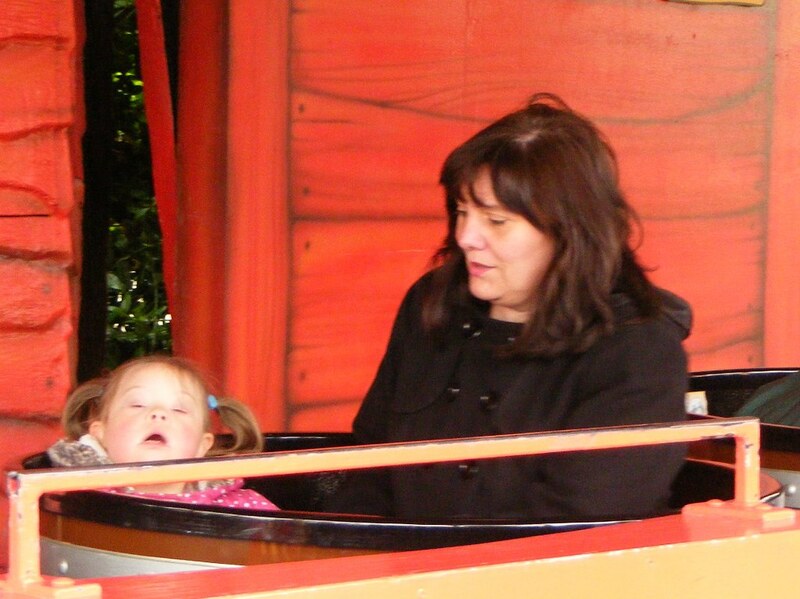 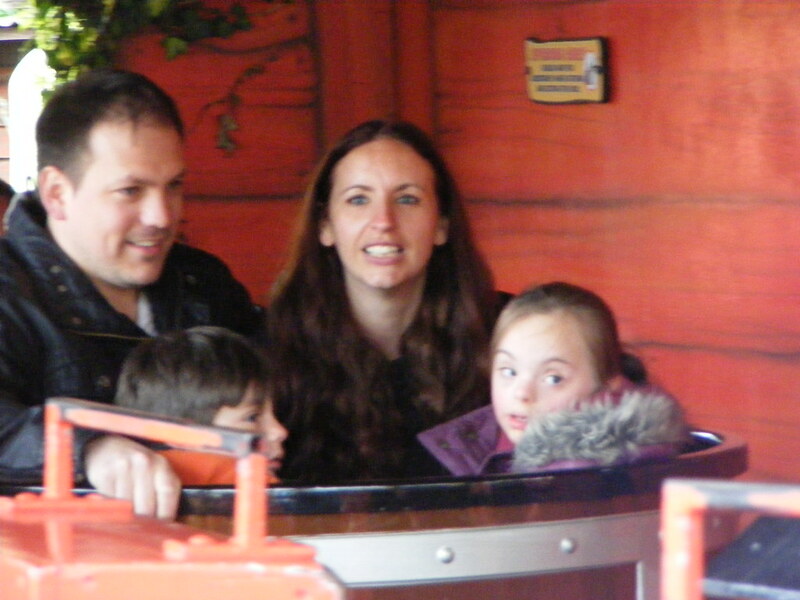 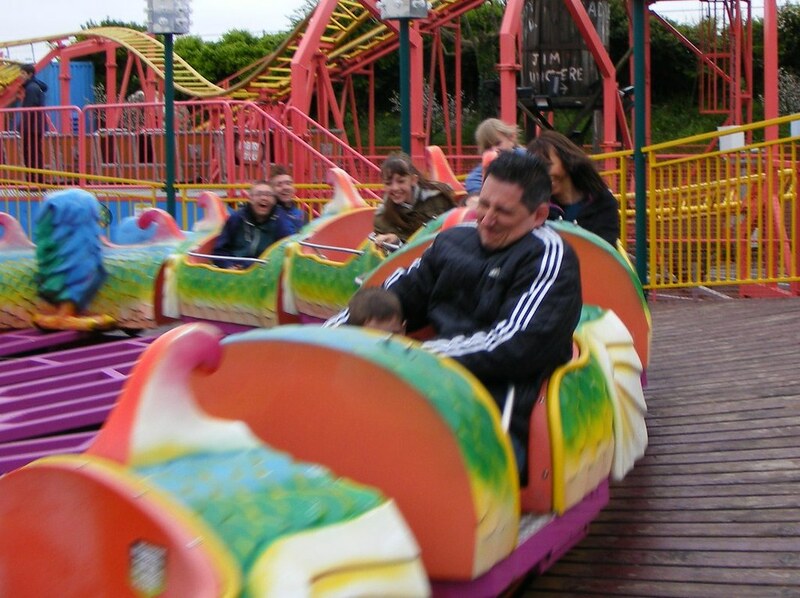 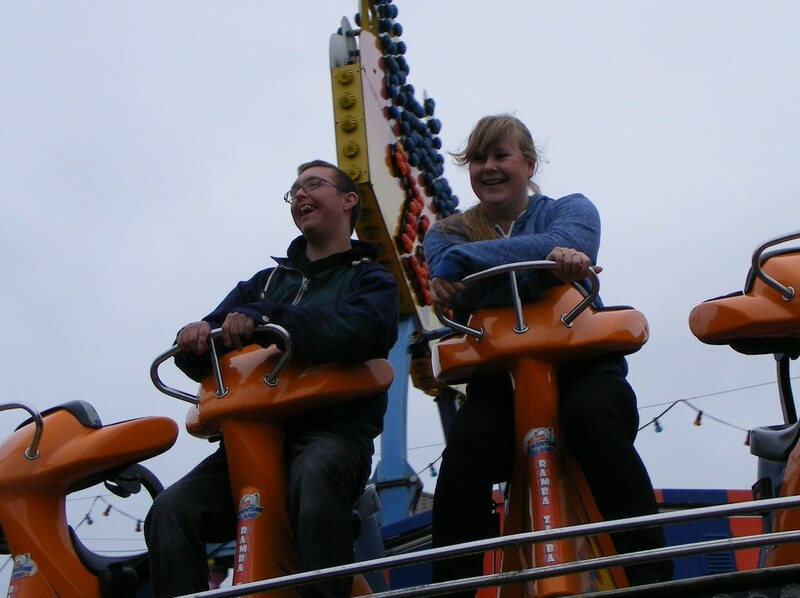 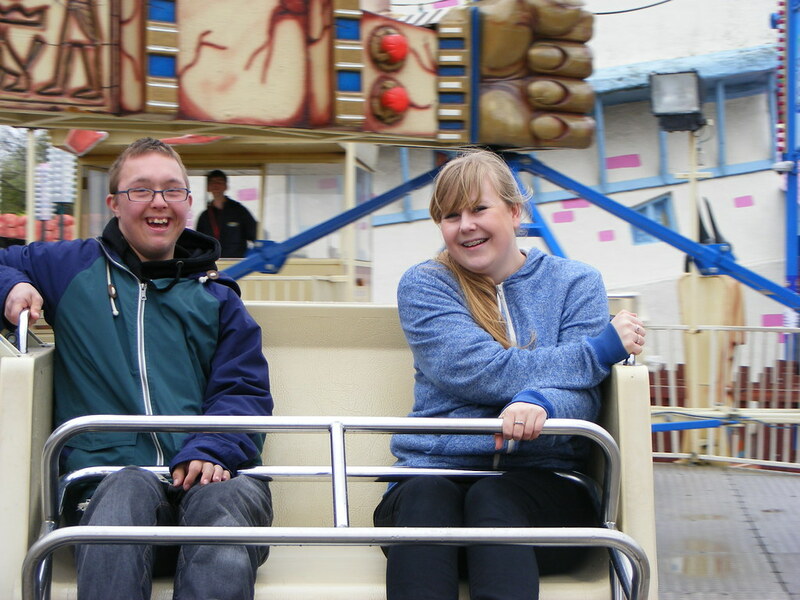 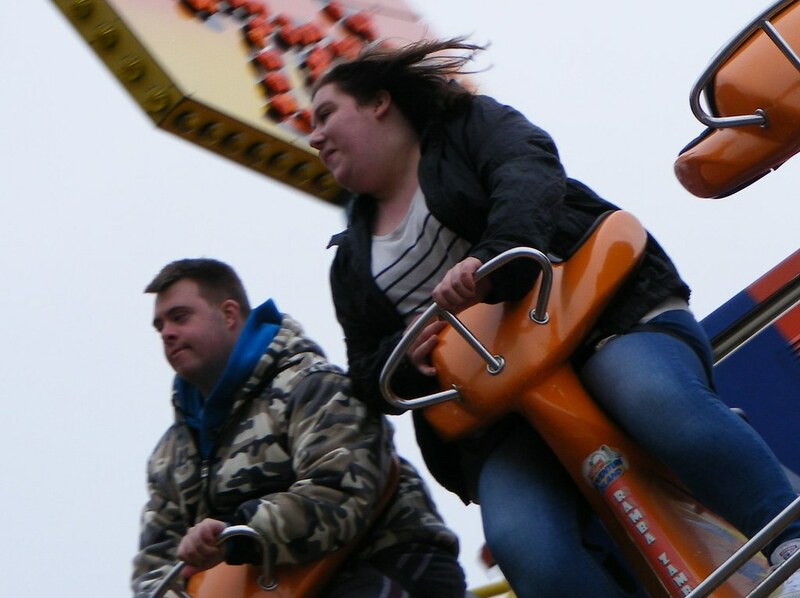 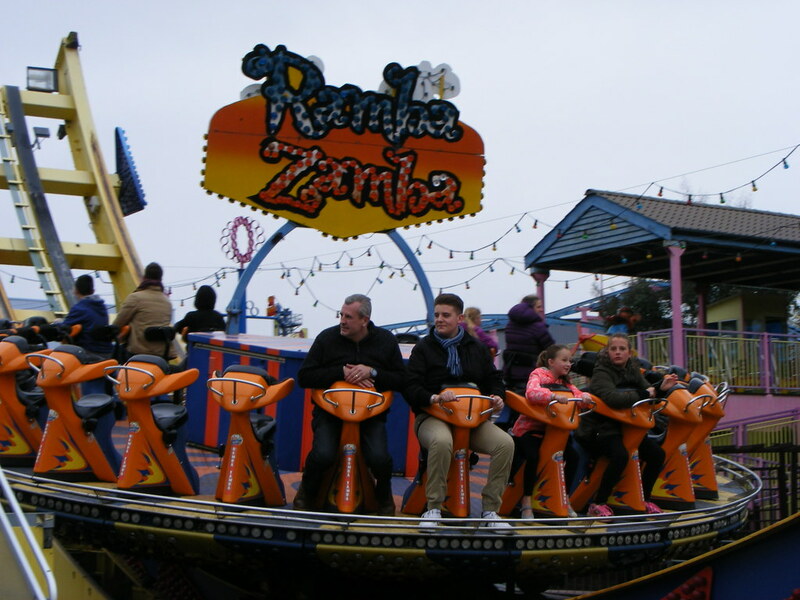 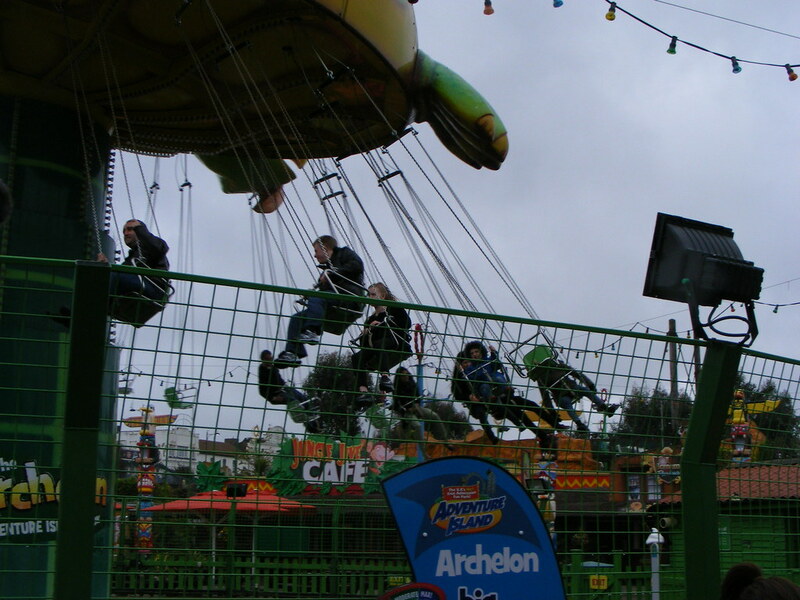 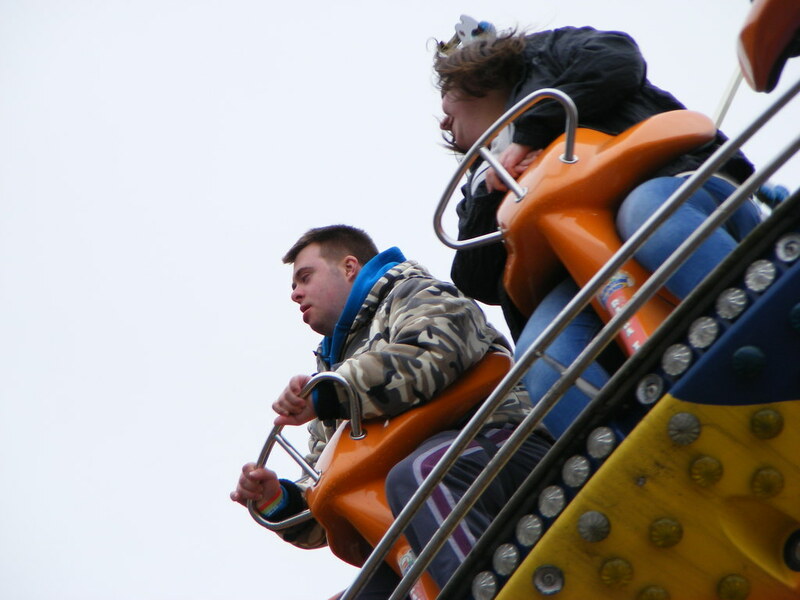 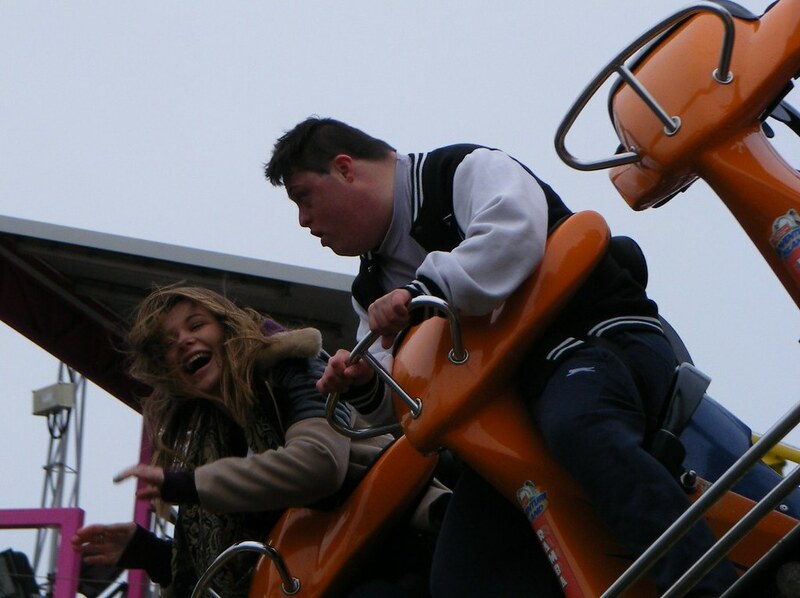 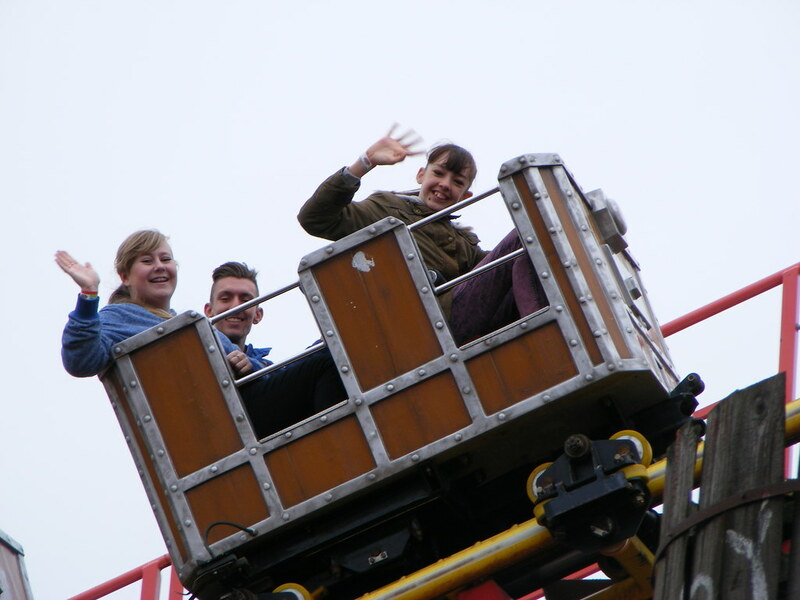 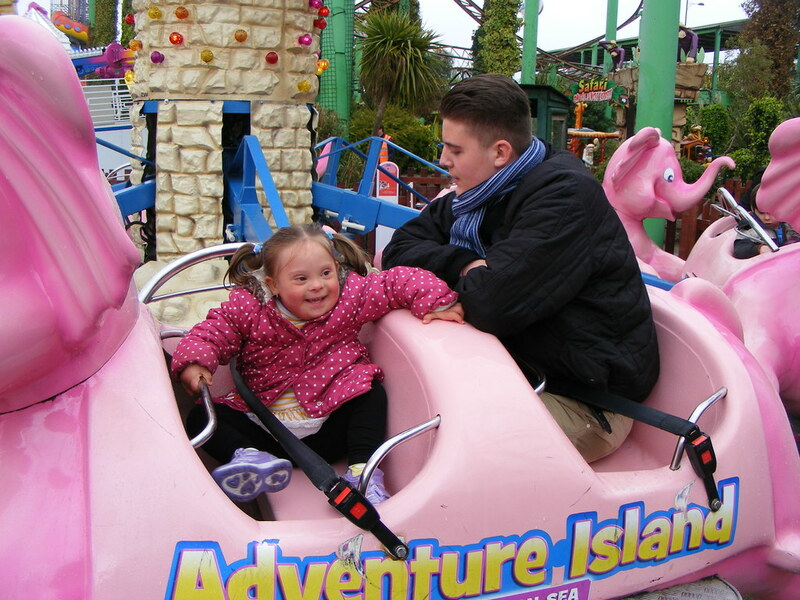 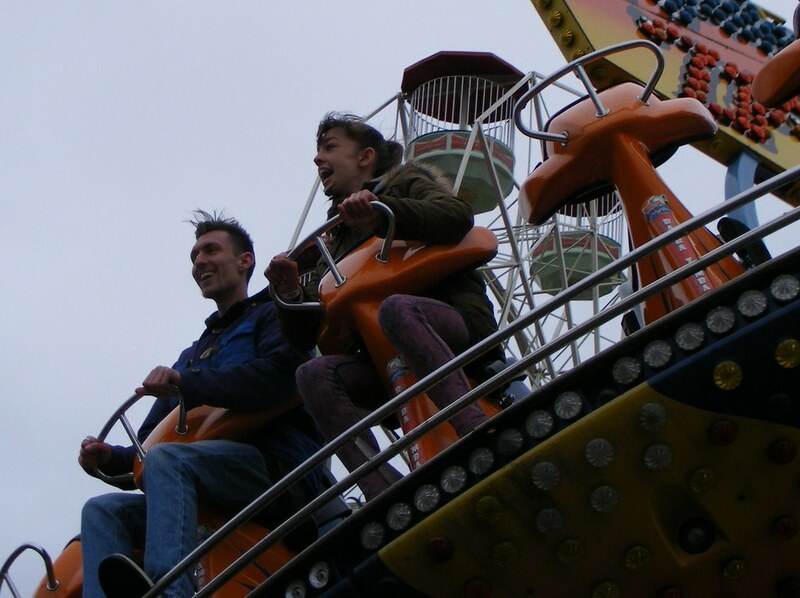 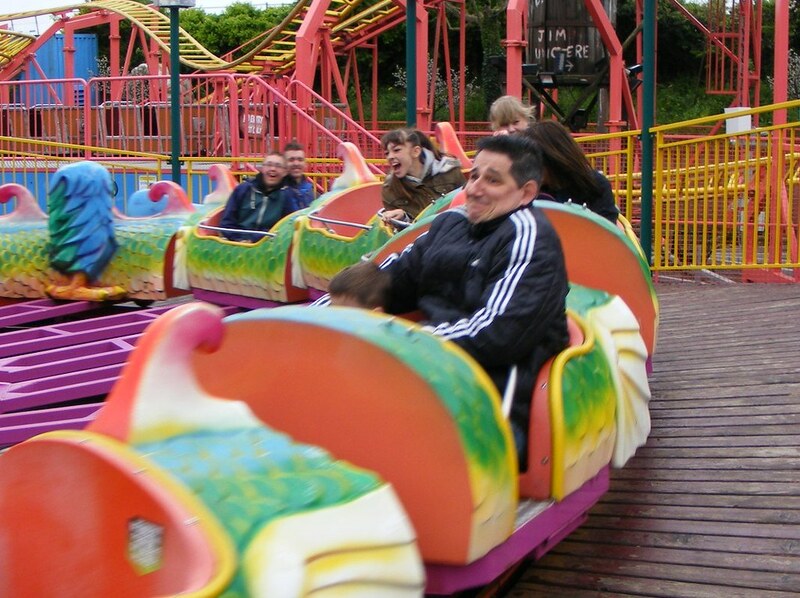 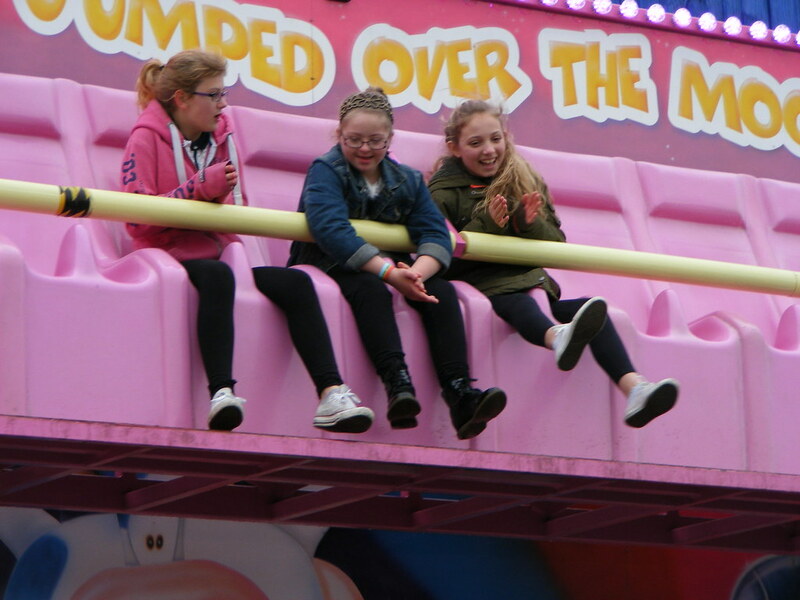 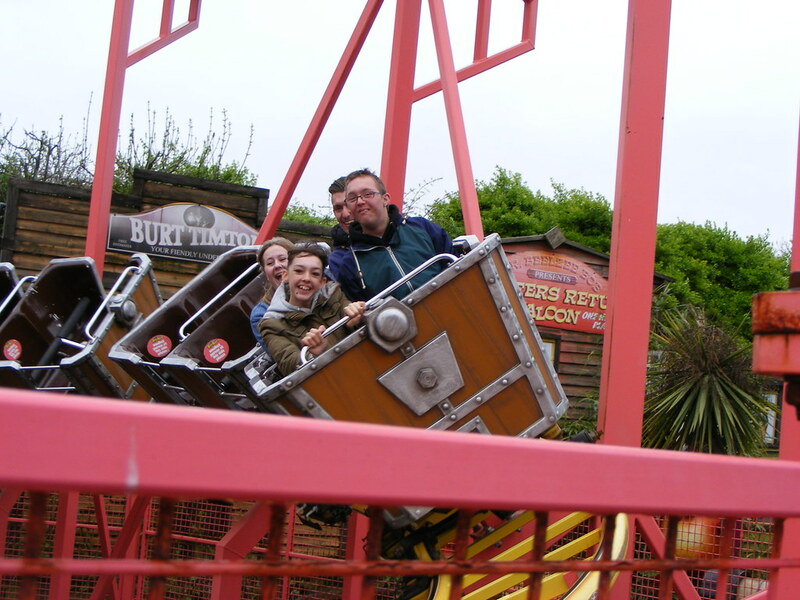 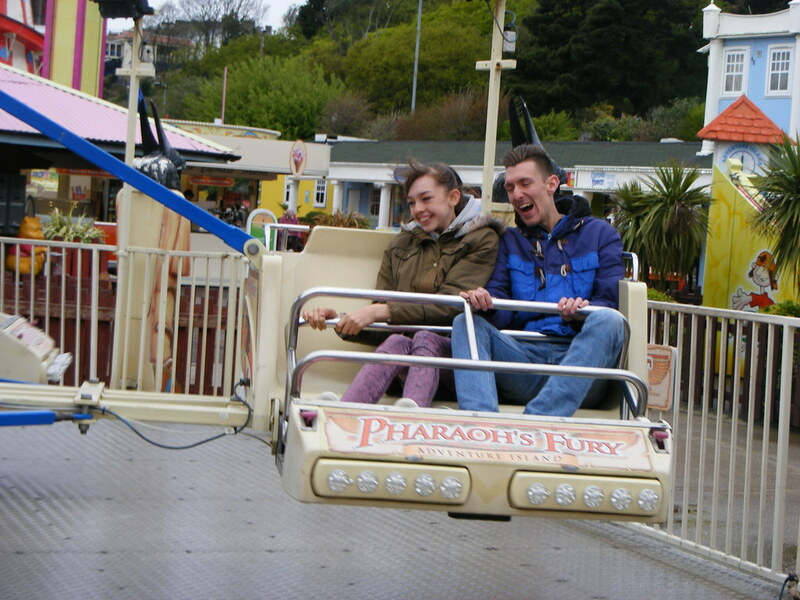 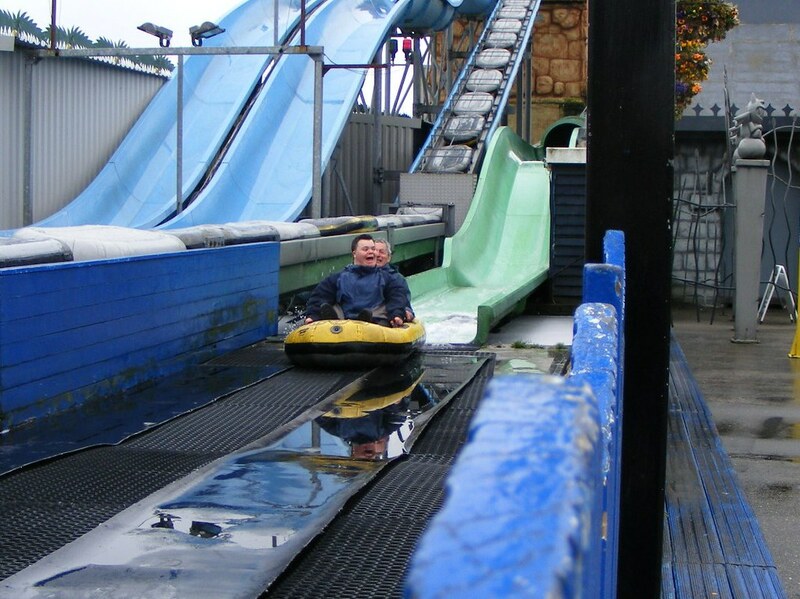 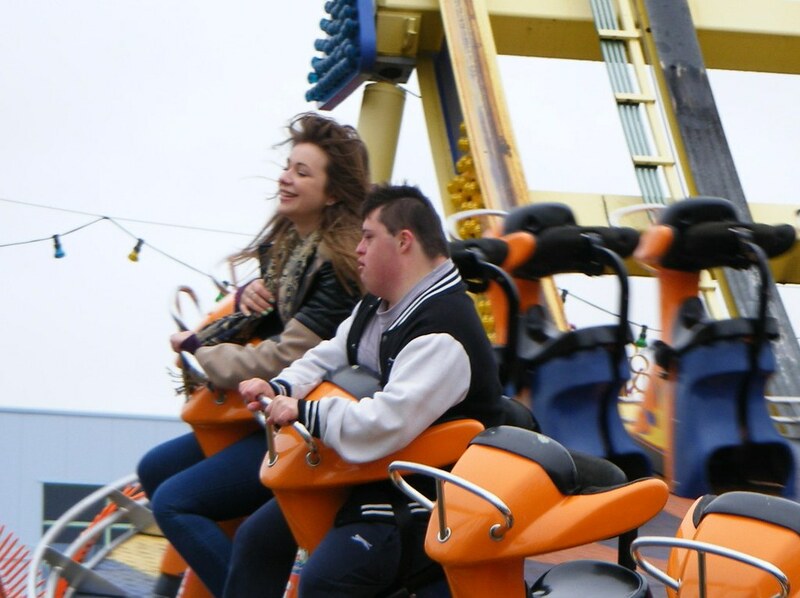 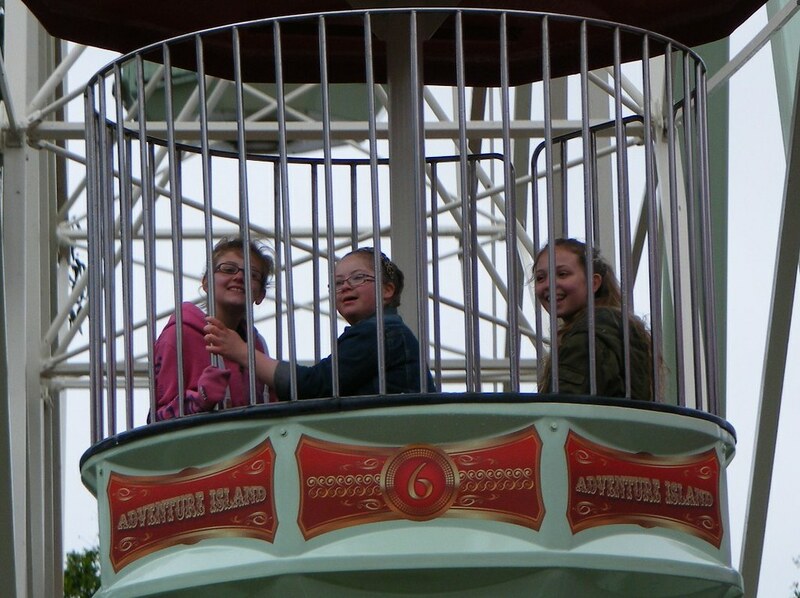 Although the weather was a bit grey the atmosphere was still full of laughs and screams as loads of our families came to enjoy the heavily discounted tickets and the benefit of a dull day was no queues to the rides. 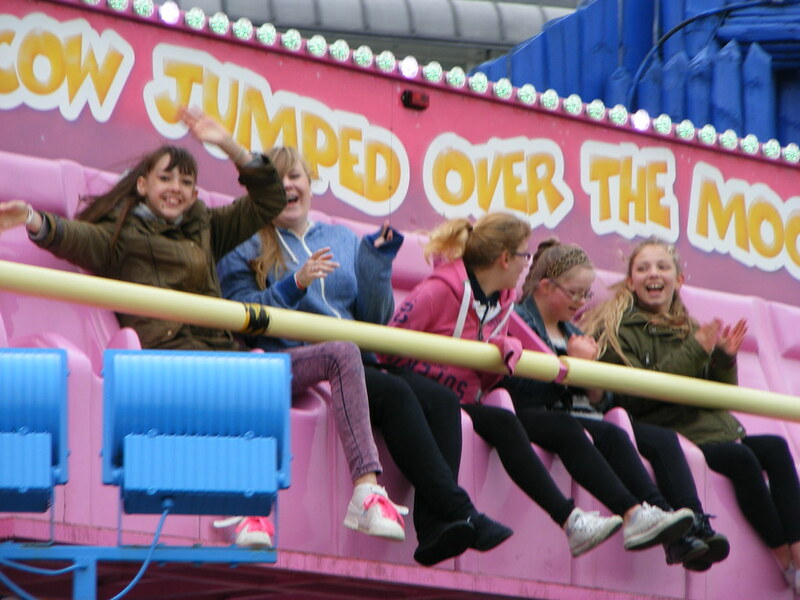 From some of our youngest members to our teen members there was fun for all to be had.